All of Tim’s Keynote speeches and programs are also available as motivational workshops for more in-depth insights. 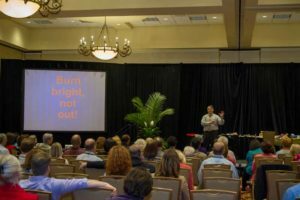 These motivational workshops and breakout sessions are customized for each client’s particular needs, and can be as short as 1/2 day or as long as 2 days. When you book Tim to facilitate your training and motivational workshops, your staff will have a memorable experience that boosts morale and teamwork in your organization. With a tailored program, Tim will lead your staff through proven techniques with his presentation content and style, workbooks and supplemental tools (also available in the Shop) to leave a lasting impression for each individual as well as the group as a whole. 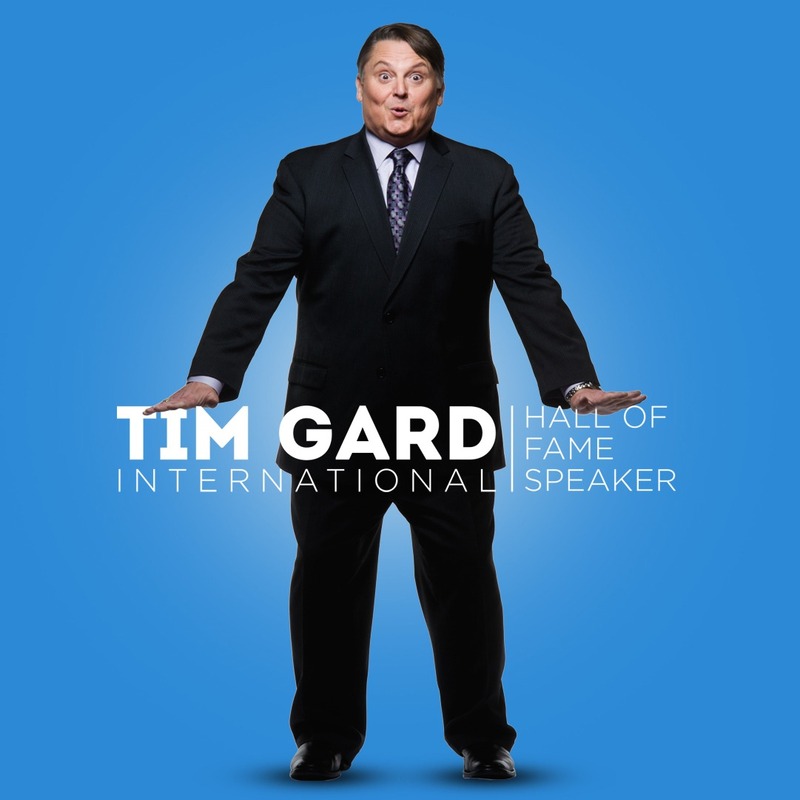 Tim Gard is a true veteran of the war against stress and work fatigue! 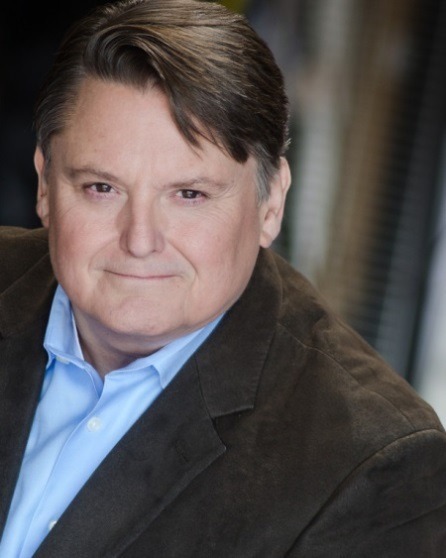 Not only does he keep the motivational workshops and training sessions fun and engaging for every type and size of audience, but he also takes care to ensure directly addressing any particular issues that are present for your group as well as inspiring personal accountability within individuals. Tim has traveled the world sharing his truly effective insights and techniques that bring lasting change and improvements in the workplace. For more than 20 years Tim has been dedicated to helping people take the serious things seriously by tackling challenges with a professionally appropriate sense of humor. See what others have to say about Tim’s motivational workshops & keynote speeches – Click Here! More Tim Gard, CSP, CPAE Motivational Offerings!